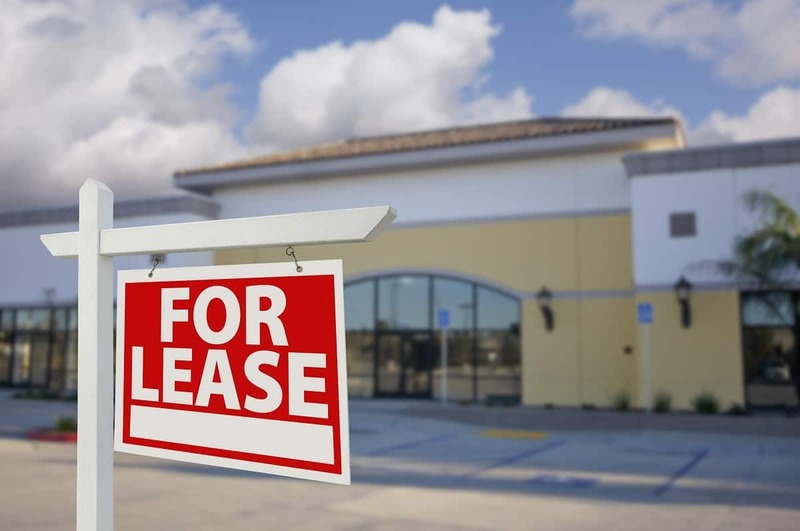 Commercial leases typically divvy up the costs for maintaining a building and property amongst the tenants. These costs are called common area maintenance expenses, CAM for short. Leases can be structured in many different ways, and the devil is in the details. Below are a few provisions to review closely to limit post-occupancy surprises. 1. Real Estate Taxes. Some landlords pay all real estate taxes, some charge all real estate taxes to the tenants, and others charge real estate taxes over a “base year.” For “base year” leases, tenants pay for any increases in real estate taxes that took place after the first year of the lease, which can be caused by changes in tax rate or assessed value. Tenants anticipating a base year structure in new construction or substantially renovated properties should negotiate for the “base year” to start after the property is reassessed to include the value of the construction. 2. Administrative and Management Fees. Landlords can charge administrative fees, which are typically considered the cost of receiving and paying the bills and other typical overhead. A typical administrative fee is 10% of the CAM expenses. The larger cost is management fees, which are generally 3-5% of rent, CAM, and insurance costs. Management of a property takes time and money – someone needs to hire and manage the landscaper, the electrician, the snow plow companies, and so forth, but tenants should understand how the fee is calculated and watch out for a management fee on real estate taxes, which usually do not require much effort. 3. Pro-Rata Share. A tenant’s share of the CAM expenses can be defined as the size of the tenant’s leased premises over the size of the total leasable area OR over the size of the total leased area. Those do not look much different, but they are. A pro-rata share calculated over the leased area allows a landlord to redistribute expenses from a vacant suite to other tenants, whereas a calculation over the leasable area requires the landlord to cover the expenses for vacancies. There are some expenses that may be fair to redistribute – water and trash removal – and others that may not – such as snow plowing that needs to be done regardless of the occupancy. 4. Controllable Costs. Landlords may agree to a cap on “controllable” costs. The word “controllable” is amorphous, and a general list of items included in that term should be stated. Landscaping and regular maintenance are usually considered controllable, snow removal and insurance are not. 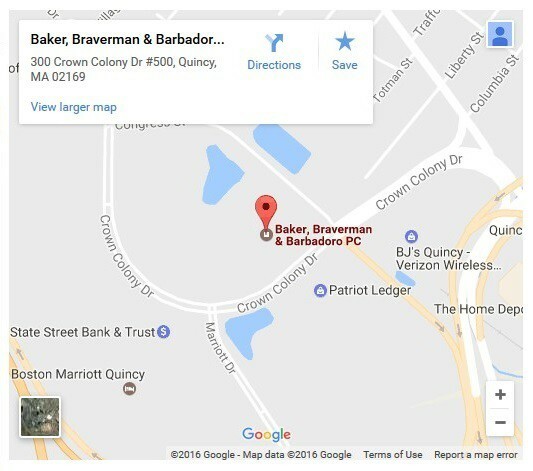 For more information on these and other commercial leasing matters, please contact one of the Real Estate attorneys at Baker, Braverman & Barbadoro, P.C. to get the expert legal advice you need. – Kimberly Kroha.